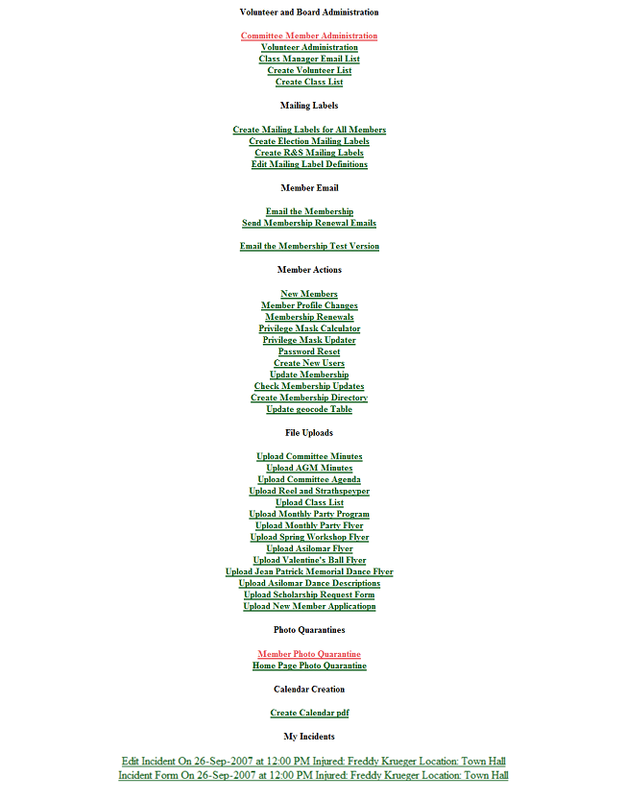 The following is the Branch Administration Menu Page. The above display is for the Super User who carries all privileges. Your display will be different. We will now look at each section separately.